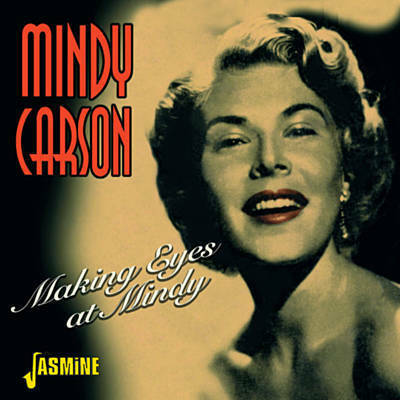 Mindy Carson (born July 16, 1927) is an American former traditional pop vocalist. 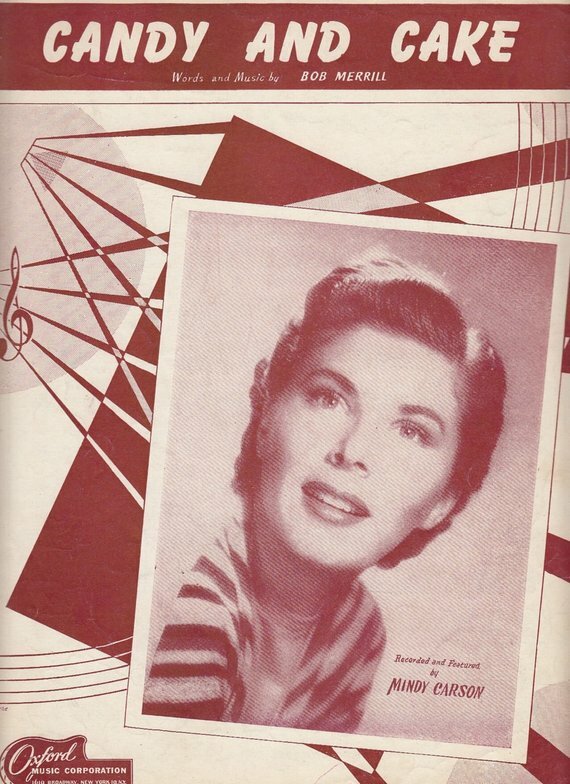 She was heard often on radio during the 1940s and 1950s. Carson was born in New York City and grew up in the Bronx, graduating from James Monroe High School. After graduation, she took a position as typist and stenographer, and she worked at a candy company. 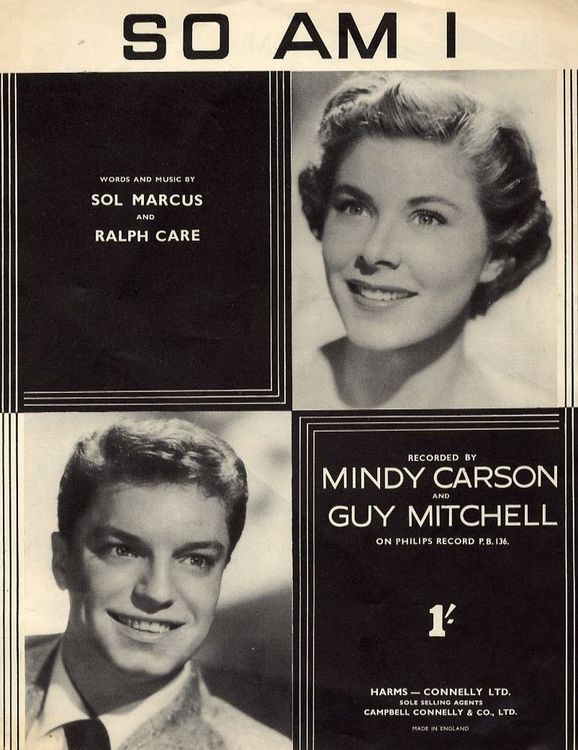 In 1946, while still in her teens, Carson won an audition to the radio program Stairway to the Stars. This gave her a chance to perform for eight months in 1947 with Paul Whiteman's band and singer Martha Tilton, stars of the program. She joined the singing bandleader Harry Cool that year and made a number of recordings with him, one of which, "Rumours Are Flying", made the charts. Although she failed to score a chart hit recording during the next four years, she did receive much radio exposure. She was heard on Guy Lombardo's syndicated program in the late 1940s and her own variety program which began on the CBS Network in 1949. She also had her own thrice-weekly program, sponsored by the U.S. Army, in 1950. She was widely promoted as one of the guests on the November 5, 1950 premiere of NBC's The Big Show, hosted by Tallulah BankheaD. 1949 was a big year for Carson. She became the youngest performer to receive top billing at New York City's Copacabana nightclub. She also performed at clubs in New Orleans, Baltimore, and other cities. Also Carson was a regular for two years on Florian Zabach's NBC television variety program. She married music publisher Eddie Joy in September (They had three daughters, Jenny, Jody and Cathy), and she signed with RCA's record label, RCA Victor Records. 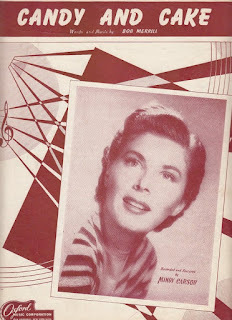 Although her initial recordings for RCA failed to excite record-buyers, the success of Eileen Barton's novelty hit "If I Knew You Were Coming I'd've Baked a Cake" prompted the company to try a similar recording for Mindy Carson. Her recording of "Candy and Cake" was backed with "My Foolish Heart" and both sides became a two-sided hit. However, after a number of unsuccessful follow-up recordings, RCA dropped her in 1952. 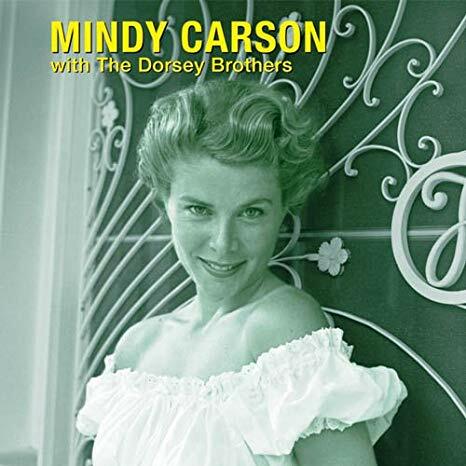 On December 30, 1952 she began the Mindy Carson Show, sponsored by Embassy cigarettes, on NBC. 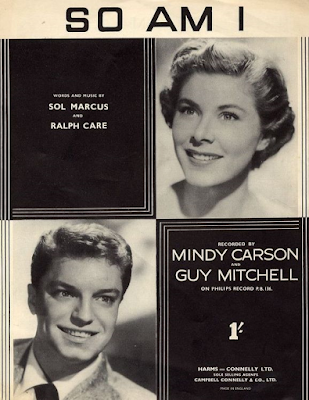 Mitchell, "Cause I Love You That's-A-Why", climbed on the charts to the top 25. 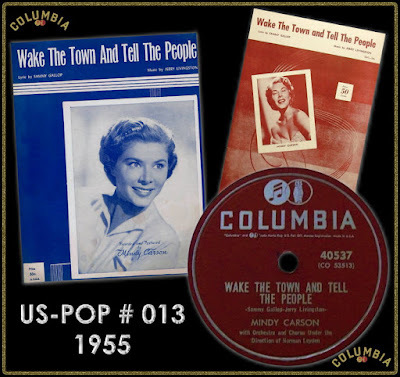 All the Time and Everywhere", was a big hit in the United Kingdom for Dickie Valentine, but it went nowhere for Carson and other U.S. recording artists. A cover of The Gaylords' big hit "Tell Me You're Mine" charted at #22, and a few others made the top 30 in 1952, 1953 and 1954. 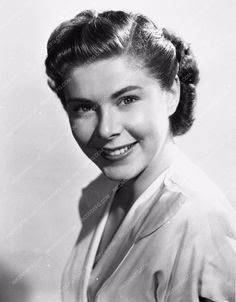 Her song "Memories Are Made of This" with the Ray Conniff Orchestra was issued in 1955. 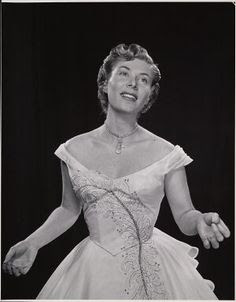 Carson performed in Britain in the mid 1950s and while in London she was invited by Lew Grade to star in an hour long television special for ATV called "The Palladium". During this time she was one of the busiest "supper club" entertainers in America. After the hits stopped Mindy switched career to theatre work. 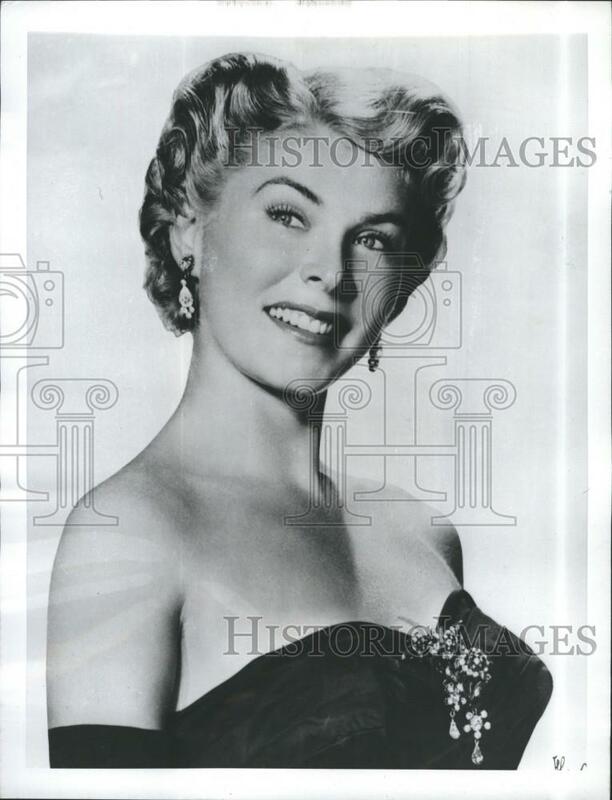 When "South Pacific" was revived on Broadway, Richard Rodgers hired Mindy to play Nellie Forbush and she went on to star in another musical, "The Body Beautiful" (1958). From then on there were few records but plenty of musicals and even straight acting. Mindy last appeared on stage in 1967 in the play "Dinner At Eight". When that closed she retired, and lives happily on in Florida. boppinbob, thanks for sharing Mindy Carson. Place her up there with, June Christy, Chris Connor and Anita O'Day. Maybe there was something in the water during the 1940s.